In addition to the above practice areas, I also offer help to those who wish to pursue debt relief via the bankruptcy process, and I protect the rights of accused individuals during criminal proceedings by building strong criminal defense strategies for a variety of charges. 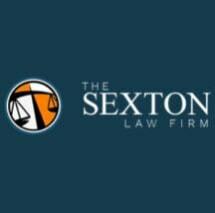 Whether an accident has left you injured, a permanent disability has left you unable to work, or financial struggles or a recent arrest has left you in need of an attorney, you can turn to The Sexton Law Firm for representation upon which you can depend. By taking advantage of my offer for a free initial consultation at my law office in Nashville, you can learn more about the services I offer and my creative approach to legal issues.